Live Listen requires iOS 12, and also a set of AirPods. I tried to use it with a pair of regular Bluetooth headphones, and it just doesn’t work. However, if you have the required hardware and software, Live Listen is dead-easy to use. Live Listen is there in the bottom row. Before we get to that, what can Live Listen be used for? The first use is as a kind of magnifying glass for sound. You can switch on Live Listen and use it to zoom in on audio, perhaps audio that is too quiet, or that is lost in a noisy room — a restaurant, say. You can also use this feature as Sony intended in the 1980s, to have a conversation with a human without having to remove your headphones, although that’s still pretty rude. Because Live Listen works with wireless AirPods, though, you can also use it as a remote monitor. You could drop the iPhone in your sleeping baby/dog’s room when on vacation, for example, and keep a bud in your ear. That’s a pretty poor use case, though, as you have to leave your iPhone behind (and keep an earbud in your ear). However you use it, Live Listen is very good at picking up audio from your iPhone or iPad mic. I tested it with an iPad, and it picked up on my breathing quite clearly, even though there’s construction work going on outside the office. Not bad. There’s a very slight delay, which manifests as an echo, but it’s not distracting. Using Live Listen is simple and straightforward. First, head to Settings > Control Center > Customize Controls. Then, tap on Hearing to add the Live Listen widget to your Control Center. Enable the Live Listen widget here. Then, when you switch to Control Center, you will see the new Live Listen icon. Tap it, and the Live Listen panel will appear. This is where you interact with Live Listen. 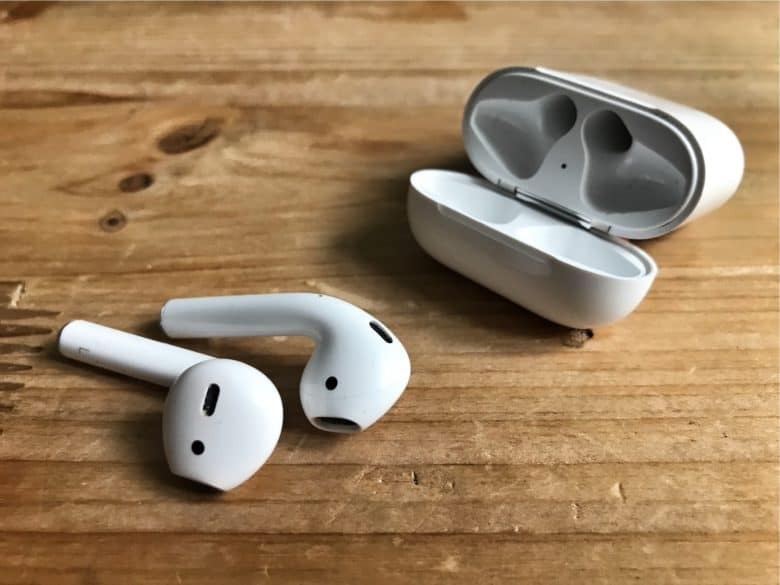 Make sure your AirPods are connected, usually just by putting them in your ears. Then tap this panel to enable Live Listen. The iPhone or iPad’s own volume control sets the volume of the audio. That’s it! You are now listening live. On the iPad, Live Listen uses the microphone on the side, just above the volume buttons. Live Listen can be used when you have other audio playing on your iPhone or iPad. In this case, the music will be switched to mono to match the Live Listen stream. Also, when Live Listen is active, the tap shortcuts on the AirPods are disabled. You cannot play/pause, or skip, or anything else. Instead, you must use the on-screen audio controls. Live Listen is a pretty great accessibility feature, and the best part is that it’s so well integrated into iOS 12. 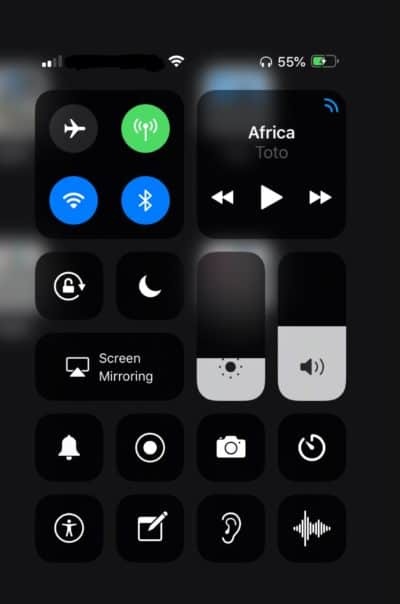 Once you add it to the Control Center, this audio “zoom” is available with just a couple of taps. Another accessibility home run from Apple. Editor’s note: This post was previously published on June 26, 2018, during iOS 12 beta testing. It has been updated for the public iOS 12 release.